Google hosted its annual developer conference this morning where it talked about Android M, Android Pay and other initiatives. 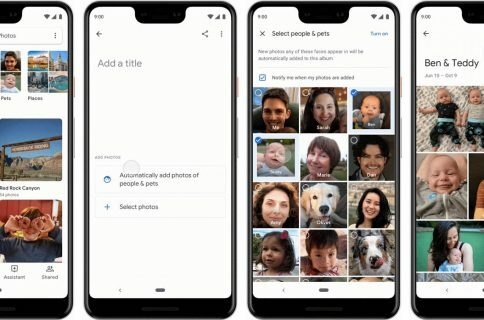 It also announced a new cloud-based storage service for your photos and videos called Google Photos, and it’s available on iOS today. 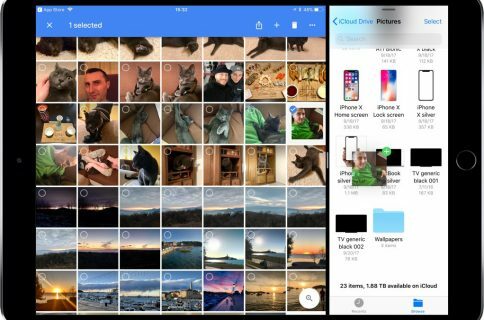 At first, Google Photos sounds a lot like iCloud Photo Library and other storage services: automatic back ups, integration with compatible apps, quick editing and sharing tools, and the ability to sort by various metrics. But there a few features that set Photos apart. Photos has facial recognition, so you can group photos of the same person across time, and tools that enable you to create collages, animations and movies. It also has an assistant that can help you build these things, making suggestions based on location, time, and so on. The most significant feature of Google Photos, however, is that it includes unlimited storage for free. That’s right, you can store as many photos and videos as you want without paying a dime. This smashes Apple’s 5GB of free iCloud storage and even beats Flickr’s 1TB. 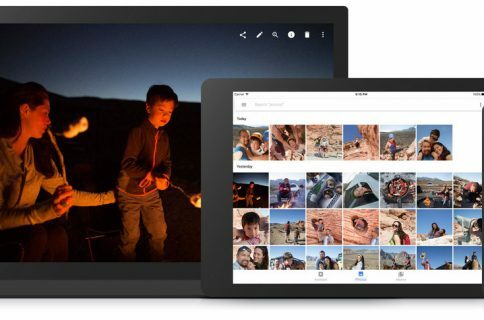 Google says that the new Google Photos service will be available on Android, iOS and the Web later today. 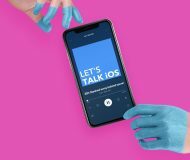 We’ll obviously update this post with a link to the iOS application as soon as it goes public, but until then keep an eye on photos.google.com for further information. Update: You can find Google Photos in the App Store for free.